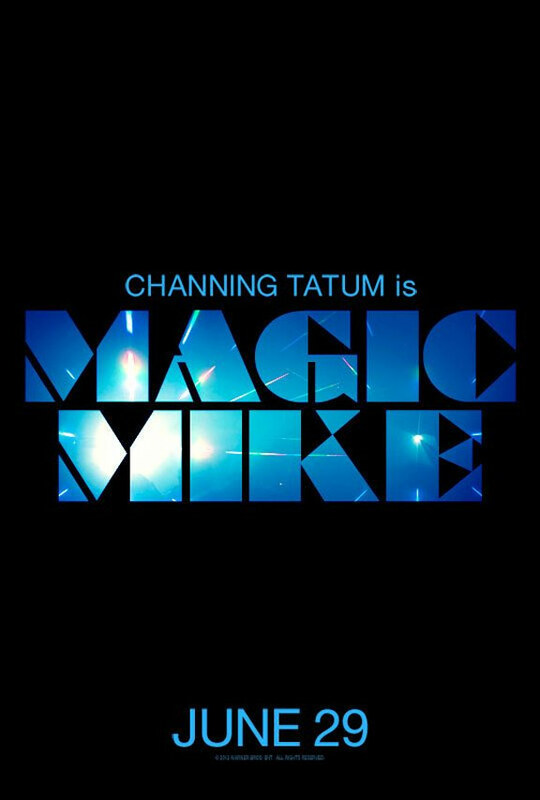 Trailer for Steven Soderbergh's 'Magic Mike' is now online, the film stars Channing Tatum, Alex Pettyfer, Matthew McConaughey, Cody Horn, Olivia Munn, Matt Bomer, Riley Keough, Joe Mangianello, Kevin Nash, Adam Rodriguez and Gabriel Iglesias. Set in the world of male strippers, Magic Mike is directed by Steven Soderbergh and stars Channing Tatum. The film follows Mike (Tatum) as he takes a young dancer called The Kid (Alex Pettyfer) under his wing and schools him in the fine arts of partying, picking up women, and making easy money. 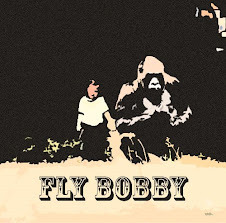 The film opens June 29, 13 July for Ireland the UK.